Aerospace Engineering Professor Ismet Gursul has been invited to serve as an Associate Editor of the prestigious AIAA Journal. Prof Ismet Gursul has been invited to serve as an Associate Editor of the prestigious AIAA Journal. 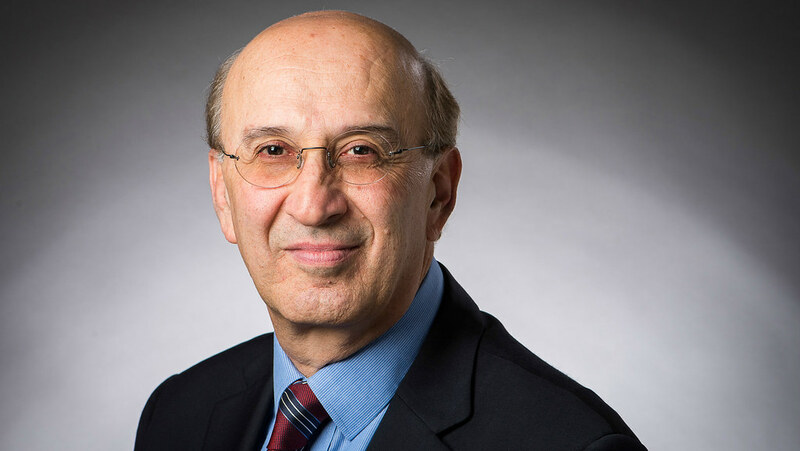 Aerospace Engineering Professor Ismet Gursul from the Department of Mechanical Engineering has been invited to serve as an Associate Editor of the prestigious AIAA Journal. The AIAA (American Institute of Aeronautics and Astronautics) is the world’s largest technical society in the aerospace profession. The Journal covers a diverse range of aerospace topics, and is devoted to the advancement of the science and technology of astronautics and aeronautics through the dissemination of original archival research papers disclosing new theoretical developments and/or experimental results. Professor Gursul’s current research at Bath focuses on experimental fluid mechanics, unsteady aerodynamics, vortex-dominated flows, micro air vehicles, and flow control.